Want to make a real difference in the fight against plastic pollution? We find ourselves living in an increasingly materialistic world. A world that revolves around ‘things’ rather than ‘experiences’. A world that values convenience over conservation. I’m on a mission to change that, one Rubbish Walk at a time. Getting outside and experiencing the world first hand has tremendous health and well-being benefits. It’s great for your body and your mind. But there is a problem. We’re gradually choking the planet with our waste. Go for a walk and pick up a bit of litter along the way. That’s it. Simple right? Well, it can be. If all you do is go for a walk, pick up a few bits of litter along the way and then dispose of it properly at the end then you are making a little bit of a difference to your health and your local environment. But it can be more than that. Much more. Join me and the rest of the Rubbish Walks tribe and I’ll show you how small simple changes to your lifestyle can make a world of difference – to your health, your happiness…and the planet. To try and use less single use plastic. To go for a regular Rubbish Walk collecting litter along the way. To try and encourage at least two other people to do the same. Want to find out more about how you can make the maximum impact with each step? Click on the button below to find out lots of facts, tips and ideas. 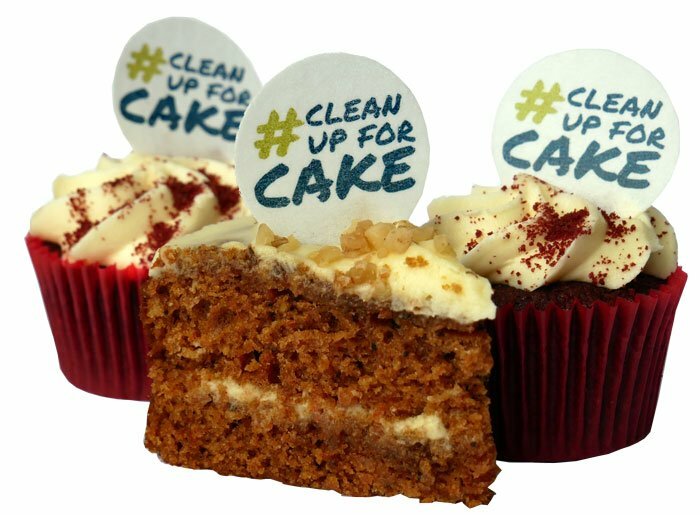 We are thrilled to announce the launch of the world’s first #CleanUpForCake campaign. That’s right, grab a litterpicker and a bag at any participating tea room, cafe or outlet, go for a Rubbish Walk and pick up litter as you go. Return with a full bag and get a CAKE! The Rubbish Walks website goes live! Finally! After months of hard work the Rubbish Walks website is now live. Phew! This is just a short post to say welcome and let you know that I’ll be sharing lots of other information over the coming days.